(BPRW) Second Annual BOMA Awards Honored S. Fla Media Professionals Making a Positive Impact in Black Community | Press releases | Black PR Wire, Inc.
(Black PR Wire) MIAMI – It’s not often that you’ll hear a faith-based economist quoting the rapper Drake or have the opportunity to sit in a room filled with 150 of South Florida’s most talented black media professionals, but that’s exactly what happened Thursday, September 20, at 11 a.m. when the Black Owned Media Alliance (BOMA) held the Second Annual BOMA Awards at Miami’s Hilton Airport Hotel. 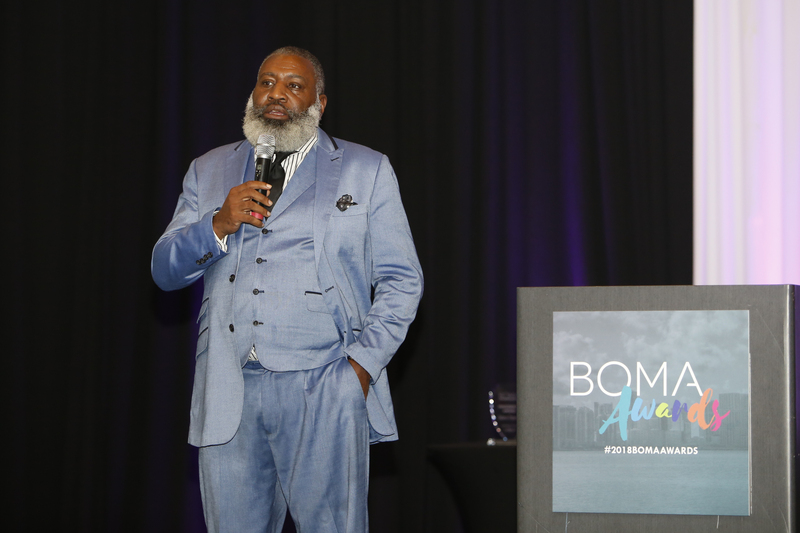 The Spirit of Dexter Bridgeman Award will be give to BOMA members who go above the call of duty to their organization as well as their community. Winners of all of the awards expressed their gratefulness to BOMA for spotlighting their work. 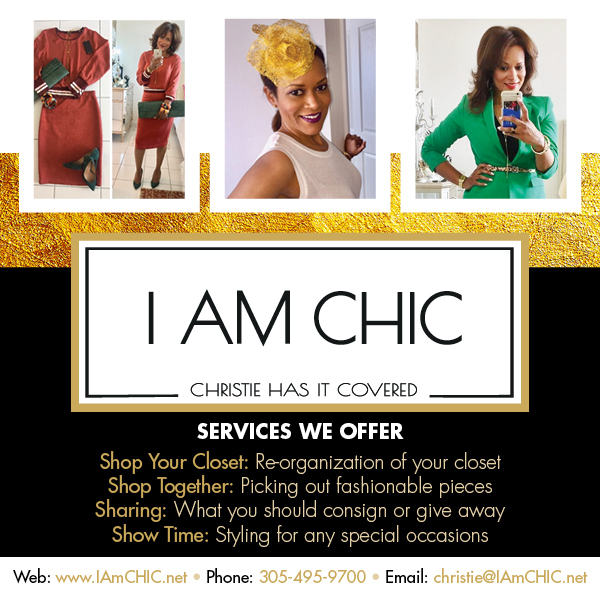 “Walking into my purpose is radically transforming my life. I appreciate BOMA for recognizing that light that God has given me. I’m looking forward to working with the collective to continue helping improve the plight of our people,” Henry said. “There aren’t a lot of us doing what I do with my TV projects and it’s extraordinarily challenging, so it’s particularly special when you’re acknowledged by peers who have succeeded through some of the struggles you’re facing as a young, black-owned business. I’m so grateful to BOMA for making me feel appreciated,” Thompson added. “When you open up a publication or watch a television show, the ads that you see in other outlets, you don’t see in ours so something needed to be done about it. There’s strength in numbers and with strength in numbers comes results,” Bridgeman said. “We don’t take the attitude that the companies that have not done business with us are bad people, irresponsible, prejudice or just don’t like black people, they’re just not in the know. They don’t understand. Because we’re such a small percentage of the population in South Florida, people don’t always think of us, they think of mainly Hispanics and the general market, but our spending power is over $4 billion dollars a year in South Florida and we represent over two million readers, listeners and watchers so we have an impact on this community. 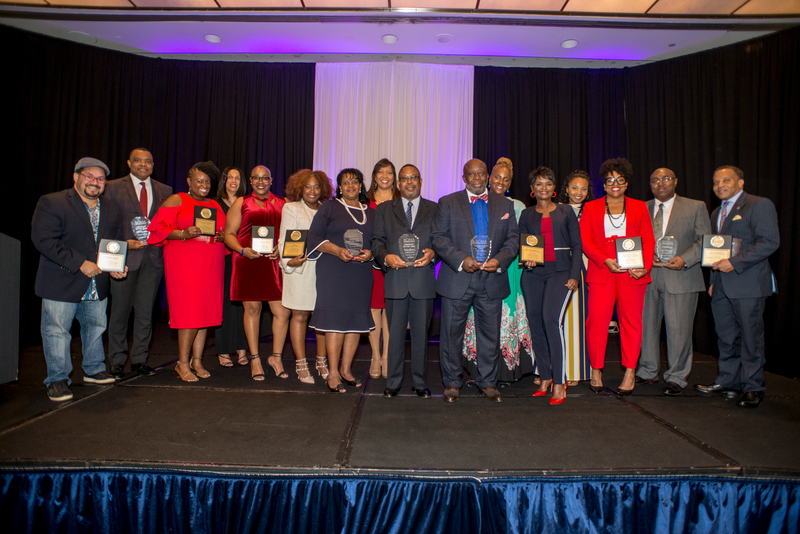 Advertisers who say they’re doing well might be doing well, but if they started marketing their products and services to the Black community through BOMA, they’d being doing much better,” Bridgeman concluded. To learn more about BOMA, visit www.bomalliance.com, email bomalliance@gmail.com or visit @bomalliance on Facebook or @boma_alliance on Instagram.